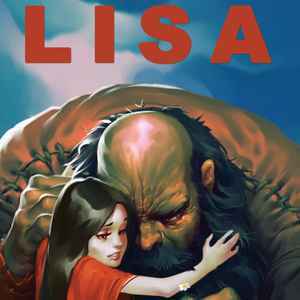 Soundtrack to the game LISA: The Painful RPG and its expansion LISA: The Joyful. Comes with a digital download code and an insert with the tracklist. There was a special edition of this release which also came with a patch and an enamel pin. Still, I'm amazed that this was released in the first place and it is absolutely still a great release. Sounds very good for a picture disc, too!